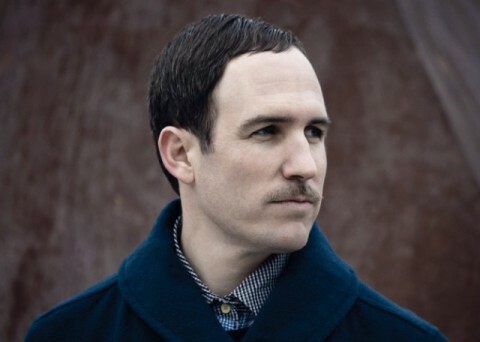 SAT – Subculture presents Âme (5 Hour Set) – SOLD OUT! 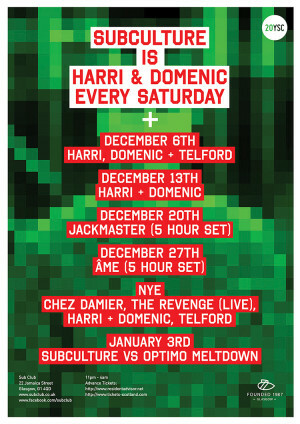 Christmas comes early for all who have ears as Harri and Domenic give you the gift that will keep on giving in the form of the infamous Jackmaster. Consider this an invite to the proverbial empty, with the owners away, Jack is set to rip the wrapping paper and wreck the joint. Best be there before we need to start picking up the pieces. THIS EVENT IS SOLD OUT! THERE WILL BE NO TICKETS AVAILABLE ON THE DOOR!